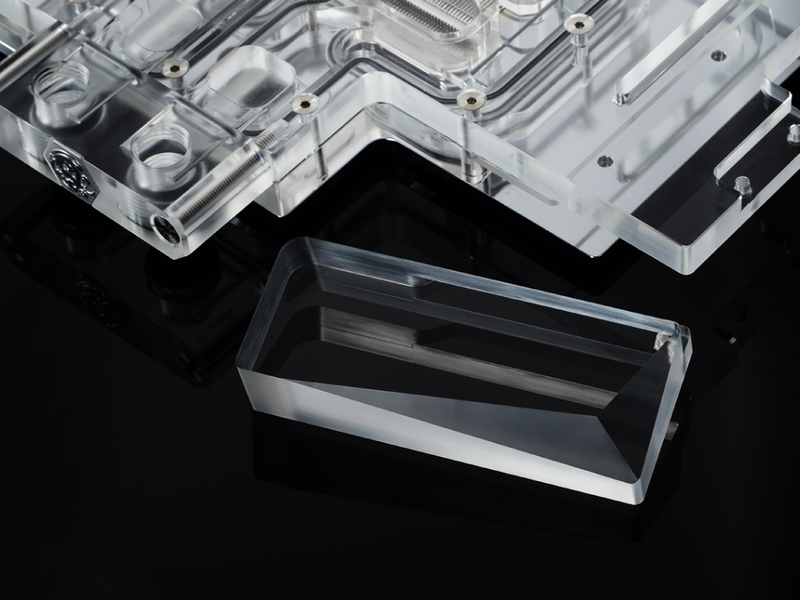 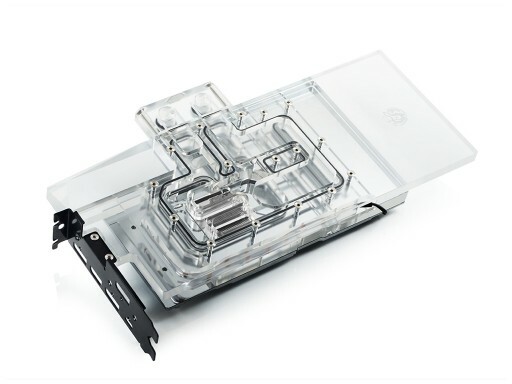 Bitspower worked hard to bring you the Lotan series VGA water block for the GeForce RTX 2080 Ti Gaming X TRIO graphic card. 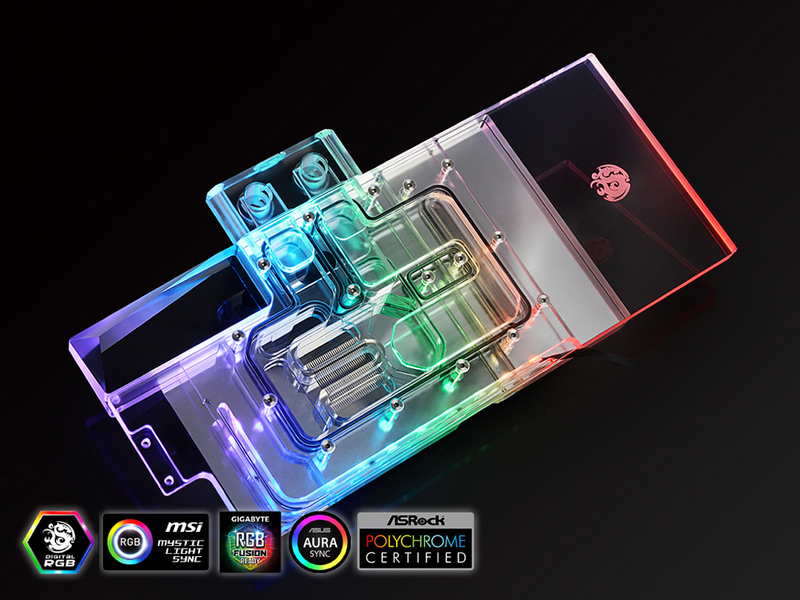 Combining style and effectiveness, the Lotan block for the MSI Gaming TRIO is a statement of great designed that will keep your VGA at low temperature while bringing a unique look to your PC. 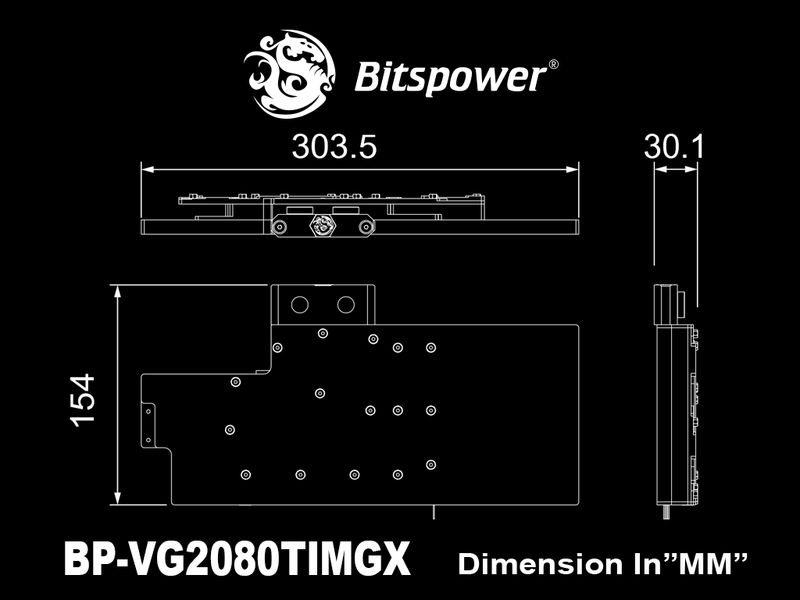 In addition, Bitspower thought about everything to make sure your graphics card is dressed to show by including a smooth black replacement I/O bracket. 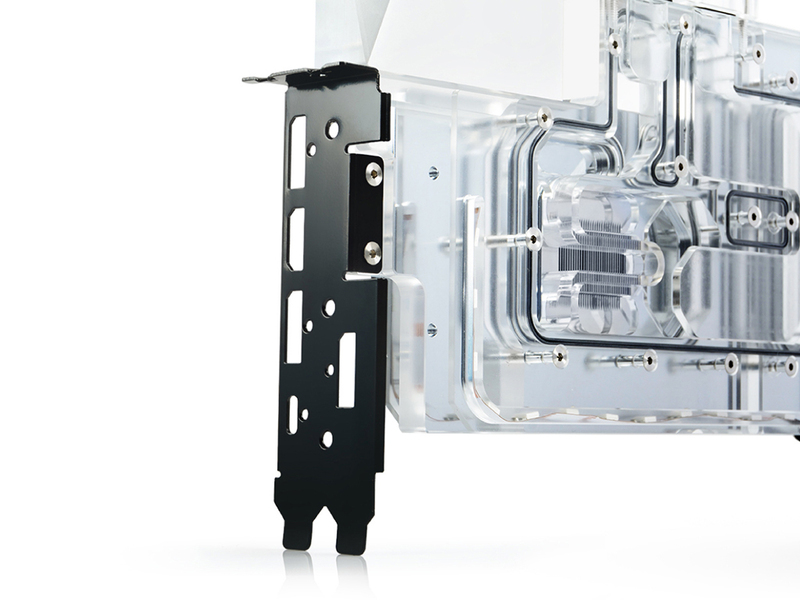 With the Lotan water block and a fresh new I/O bracket, your graphics card will perform like a star!